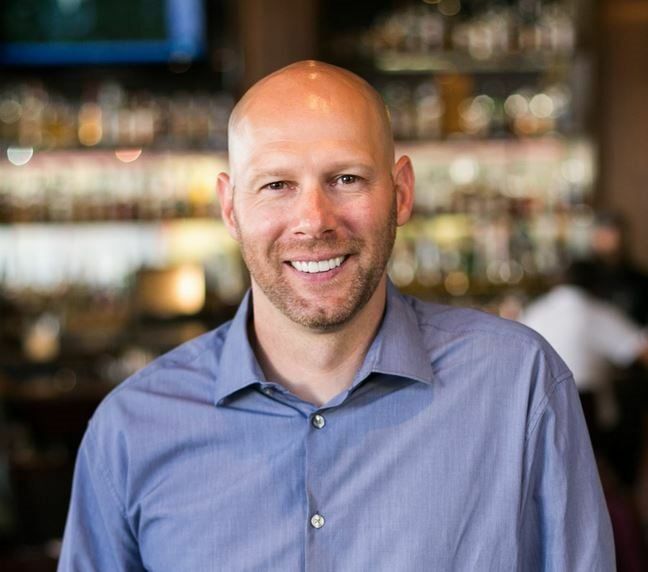 Dee currently sits on the Executive Board for the Orange Chamber of Commerce, as well as sits on as the Vice President of the Orange County Brewers Guild. 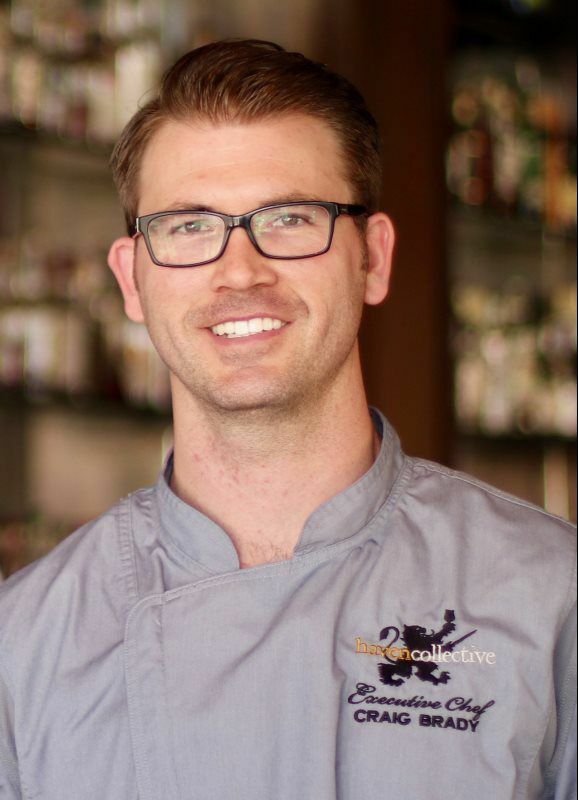 As Executive Chef, Craig Brady lends years of experience and much passion to create dishes that push the boundaries of what is commonly known as “pub food” at Orange County’s award-winning restaurant, Haven Craft Kitchen + Bar in Old Towne Orange. Chef Brady received his formal training in New York City’s French Culinary Institute. During his stay there, he worked and staged at some of the city’s most exciting kitchens, but his first paid position out of culinary school was at the newly opened Montage Resort in Laguna Beach and its flagship restaurant, The Loft. He went on to the Patina Group’s highly acclaimed French bistro, Leatherby’s, and noted Scott’s Seafood at South Coast Plaza. It was because of his time at the latter that he was tapped to open a very popular and busy seafood restaurant in Santa Monica first as Sous Chef, then as Chef, gaining local and national write-ups along the way. Chef Brady’s reputation led him to Boston to aid in the opening of an authentic Verace Pizza Napoletana, or VPN, certified enoteca called Posto. This restaurant was praised as among the Best of Boston, and It was here as Chef de Cuisine that Chef Brady developed a love affair with Italian cuisine and philosophy that is still visible in his food to this day. 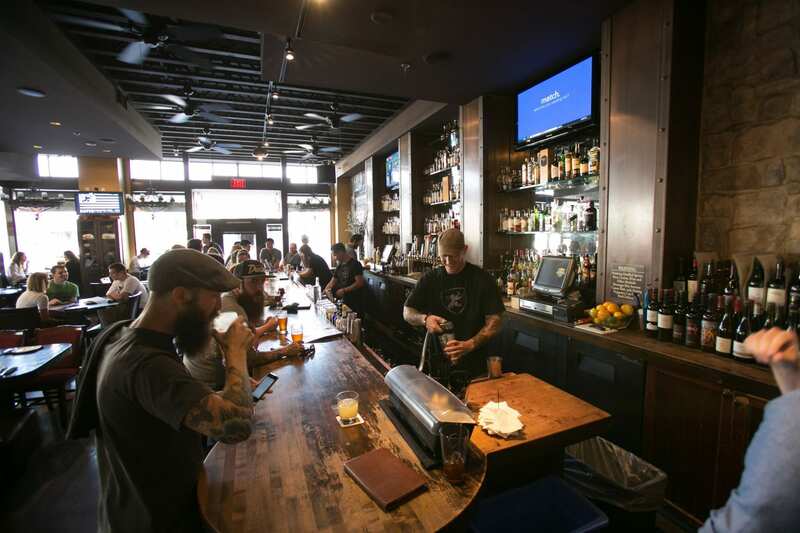 The experience in Boston served as the perfect stepping stone to head back to Orange County, where he would join the Haven Craft Kitchen + Bar team in 2012 as Chef de Cuisine. Over the next 4 years, Chef Brady defined his style and created something truly unique and special in the form of very intricate and creative beer-paired dinners with local breweries. In 2016, Chef Brady took on something new and challenging by joining the team at the heralded Ranch Steakhouse in Anaheim as Executive Sous Chef to run a grand operation efficiently and expertly. In April 2018, Chef Brady returned to Haven Craft Kitchen + Bar, this time as Executive Chef to add a new sentence to the acclaimed restaurant’s already rich story.